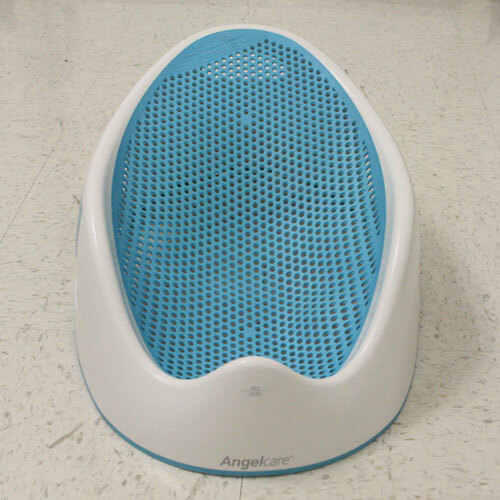 The Angelcare Bath Support takes the worry out of Bath Time. 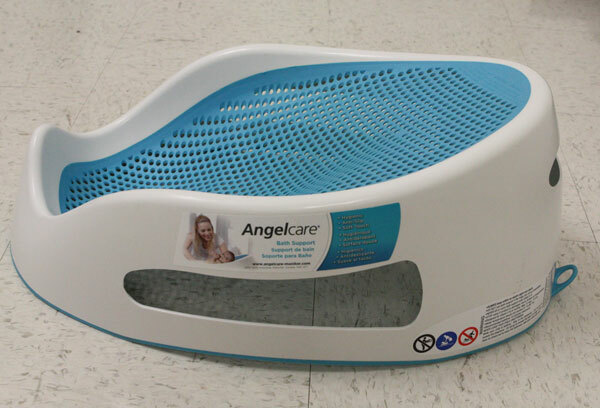 This is the new way to wash and pamper your baby. 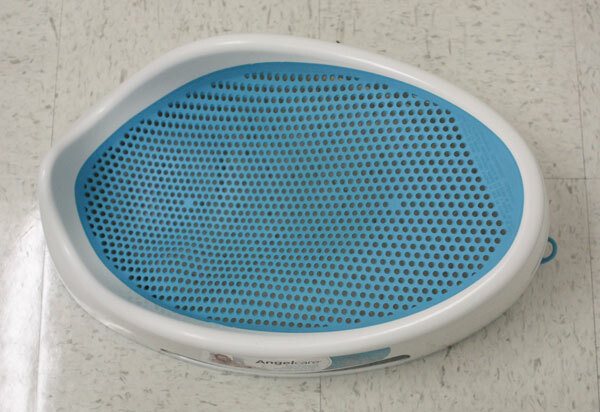 Ergonomically designed for your baby's comfort and safety, the Bath Support assures you that your child's hygiene is maintained and is easy-to-rinse. 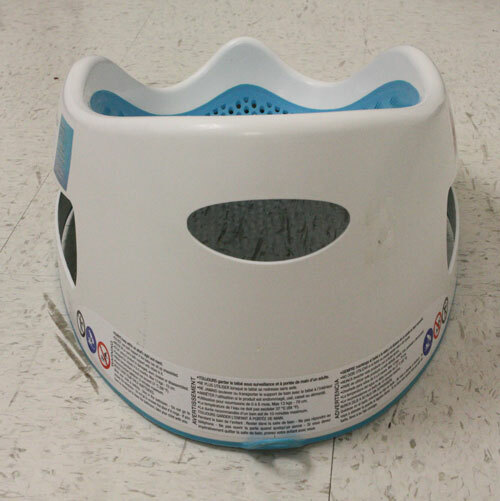 The bath support is made of durable plastic that keeps it shape and the anti-slip base was designed to keep the bath support in place.